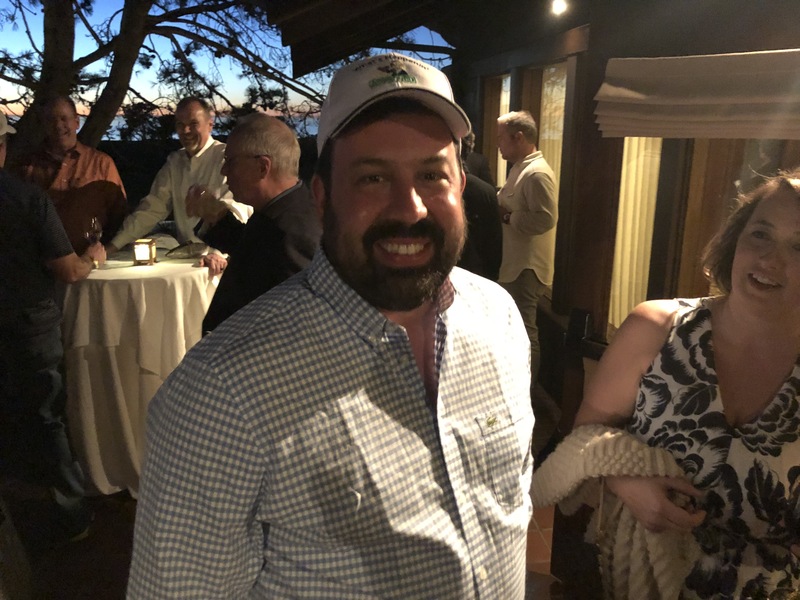 What's Happenin' at SDG Torrey Pines | Industry Analysts, Inc. 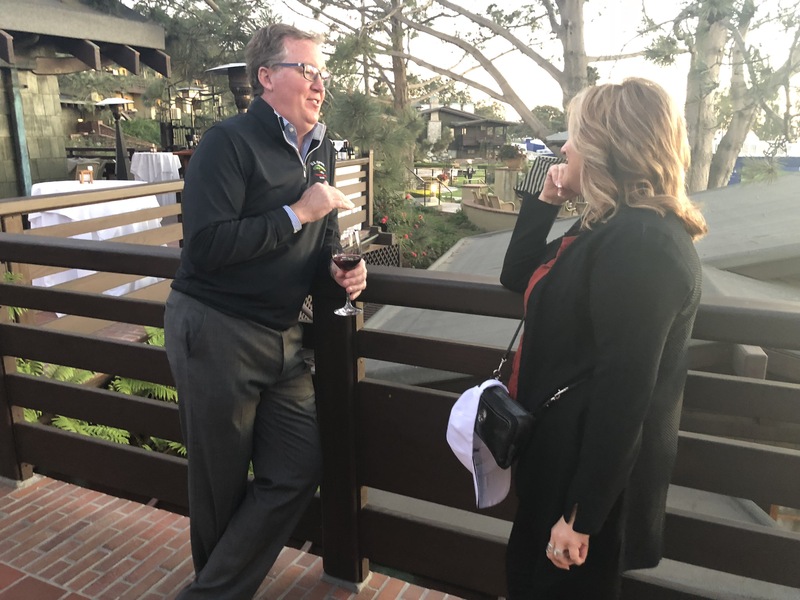 The Select Dealer Group (SDG held their owner’s meeting at Torrey Pines near San Diego on Feb. 1 – 2. This was my first SDG event and I was there to sit on a panel with David Ramos of Visual Edge Technologies. The setting couldn’t have been nicer, with beautiful southern California weather providing the perfect backdrop for this meeting. 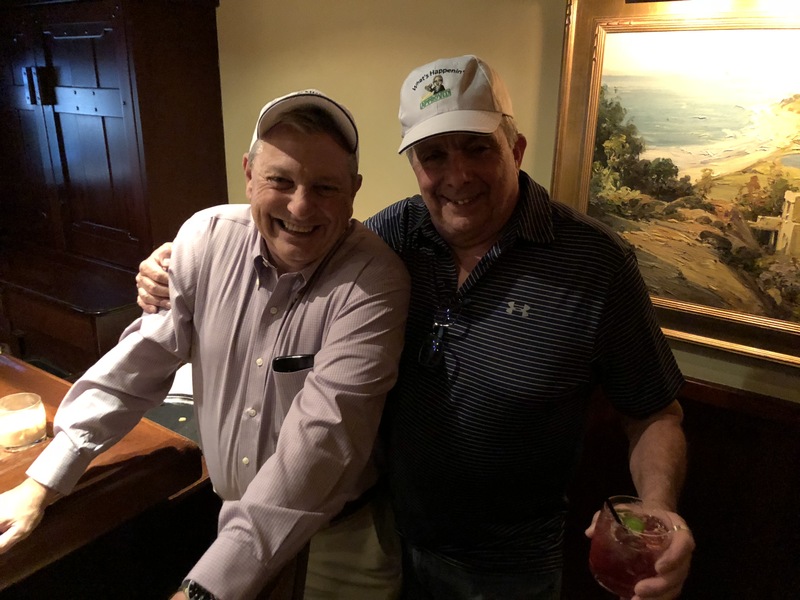 The facility was tip-top and several dealers came out early (or stayed late) to get “torn up” (David Scibetta’s words) on the golf course that still had the grandstands up from the 2018 Farmer’s Insurance Open PGA event held at the facility the previous week. The constant buzz of the military aircraft overhead was also pretty awesome. “The sound of freedom” was heard throughout the event. This was a much larger group than I thought I was going to see, with about 70 people attending the meetings and more at the dinner event. The conference began with a welcome cocktail hour the day we arrived. Sponsors from GreatAmerica, Muratec and Visual Edge were on hand, mingling with attendees. We started at 8 AM the following morning with opening remarks from Jim Dotter. Understand, I can’t tell you the specifics of what was discussed; I’m sworn to secrecy! Following Hey was David Ramos, who gave a presentation on the market and Visual Edge and what they do. Between his past roles ranging on everything from field sales to analyst to his current role as an acquisitions specialist with VET, Ramos is a wealth of information and I think the presentation was very well received. 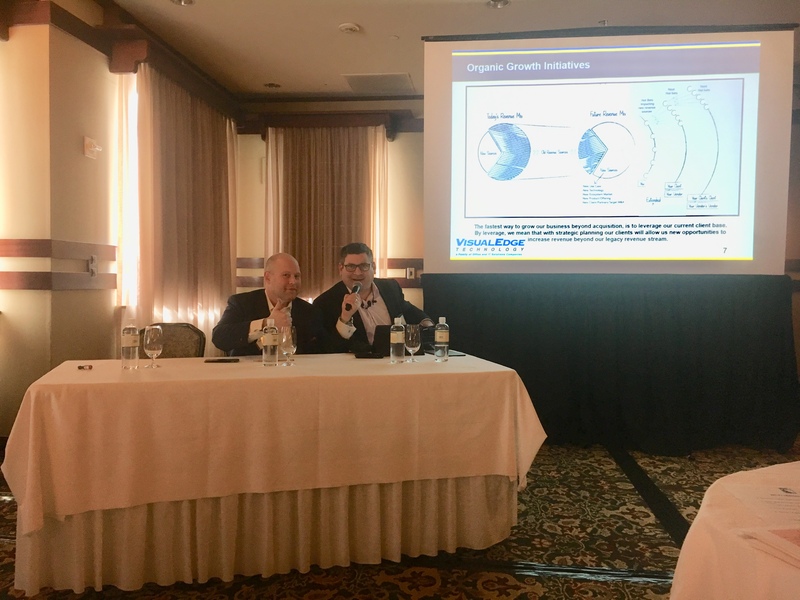 After lunch, we ran our panel, took questions from attendees and told them what we thought of vendors, the industry and the trends we’re seeing. I thought it went pretty well and hopefully the dealers in the crowd agree. Jim D’Emidio of Muratec was on after us and he gave a nice overview on What’s Happenin’ with Muratec. Think labels. GreatAmerica’s presentation was the following morning, but unfortunately I was gone by then so I missed it. 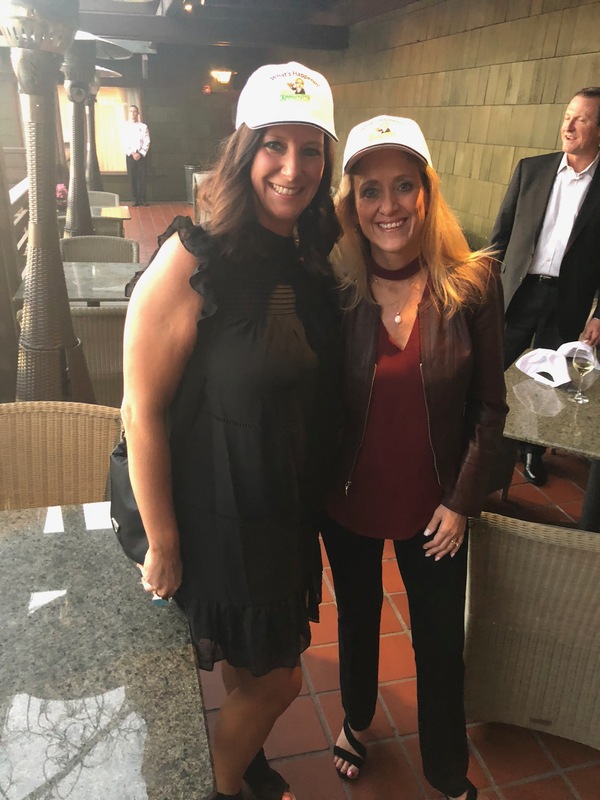 Click here to see who’s wearing the What’s Happenin’ Hats! 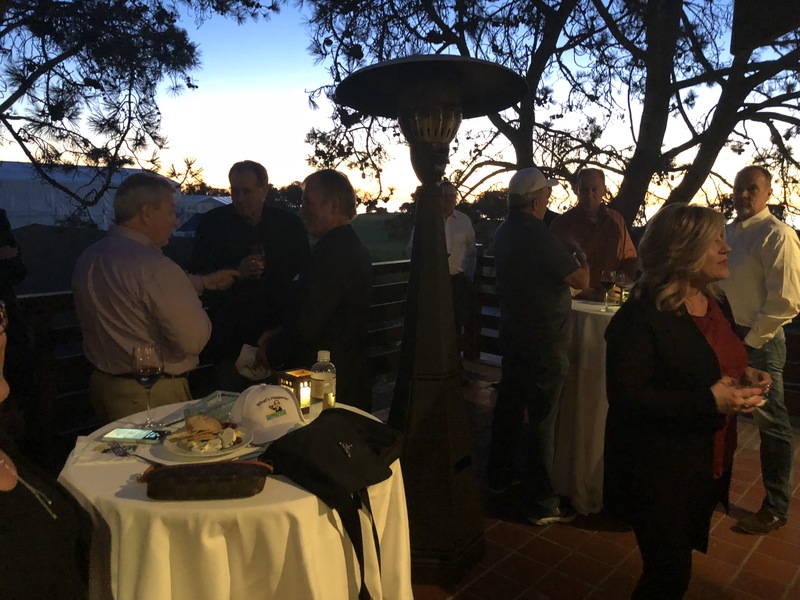 Dealers wound down their afternoon with a few really interesting presentations and we took a break until the big dinner, which was a very nice event on premises. SDG is a pretty amazing group. In some ways, it’s really just a club of buddies that all have similar non-competing companies (I think they don’t compete with each other). They get together a few times each year and talk about their businesses; what they’re doing that’s working, where they’re making money and what their vendors are up to. 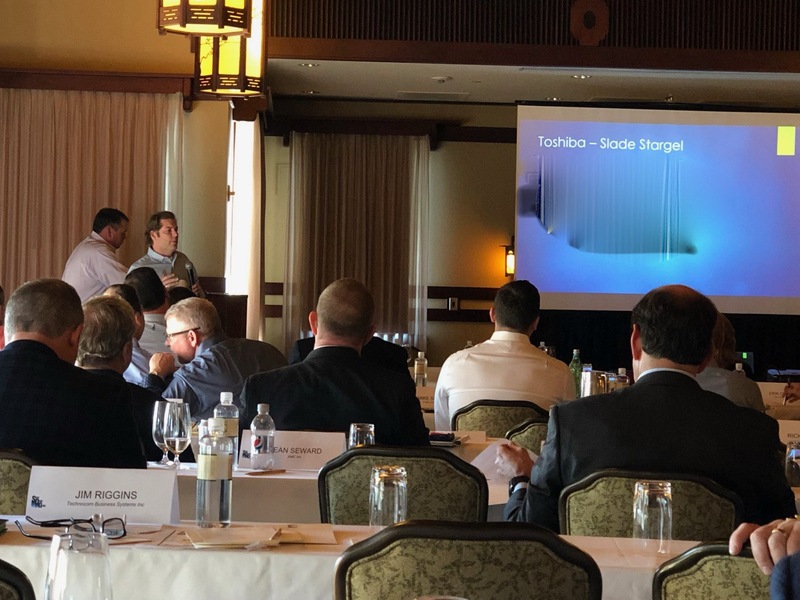 In fact, there were short presentations given by dealers where they did just that; they talked about what’s great with their primary brand and areas they’re concerned about or would like improved. The value of this group seems incredible. To be able to openly discuss their businesses with their peers provides an opportunity to discover new products, efficiencies and standards that I’m sure have helped every one of the dealers in that room. I highly recommend dealers look to groups like this to better understand the market and to learn from their peers. The relationships and knowledge that come from meetings like this are invaluable. 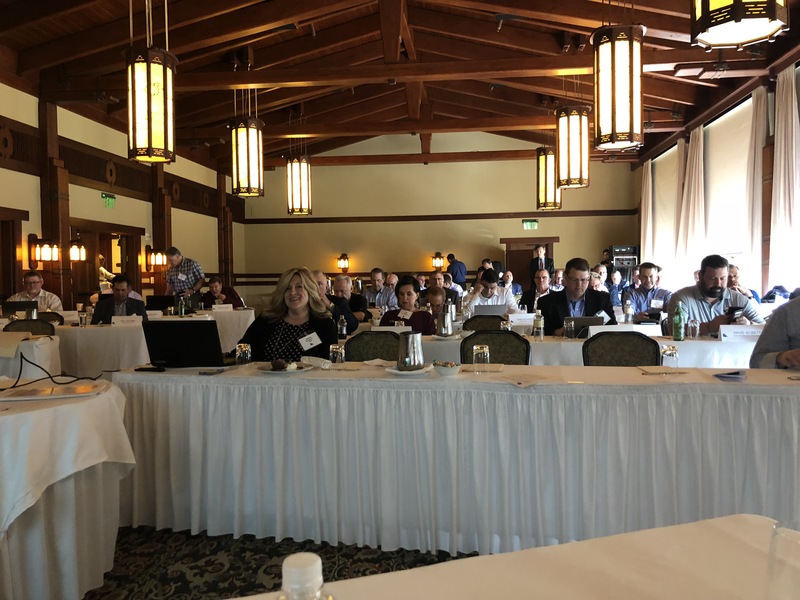 I greatly appreciate the invitation to present and even more, allowing me to stay in the room during the presentations (GreatAmerica and Muratec got the boot…no vendors! ).